This moist bread full of autumnal flavours becomes more complex after a day. Smear a slice with butter and serve with a cup of chai tea. This salad bursts with Asian flavours and makes a complete vegetarian autumn dinner. 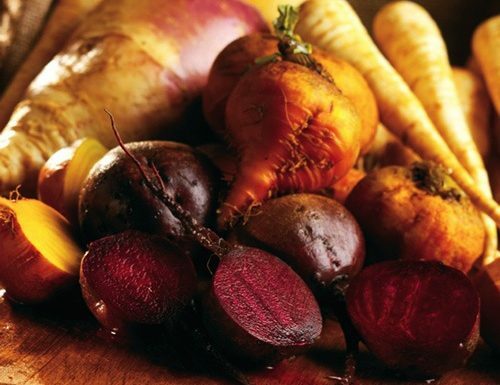 A warm, seasonal dish perfect for a fall dinner. Pairs well with roast chicken or meatloaf. 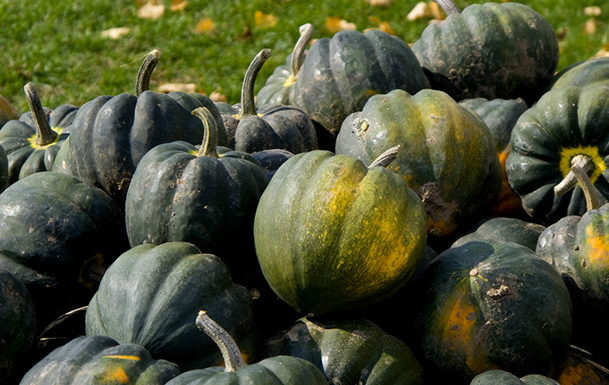 This will become your go-to squash recipe for fall. It’s that easy to prepare. Puree to make a soup and serve with crisp grilled cheese sandwiches.